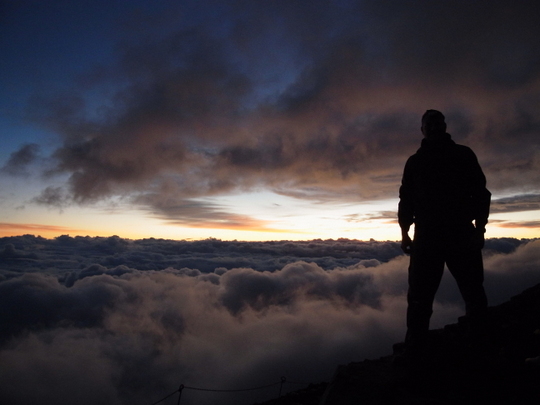 FYG Mountain Guidesのブログ 28 - 29 Aug 2016 Sunrise Tour Mr.G W.
28 - 29 Aug 2016 Sunrise Tour Mr.G W.
Luckily we could see the sunrise. It was sunny and cloudy in 1st day. 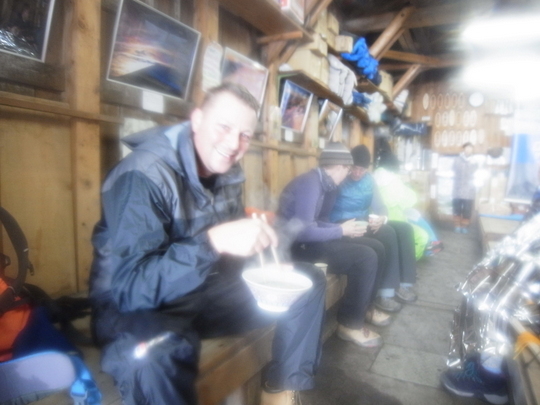 When we got to the hut, it started to rain so bad. 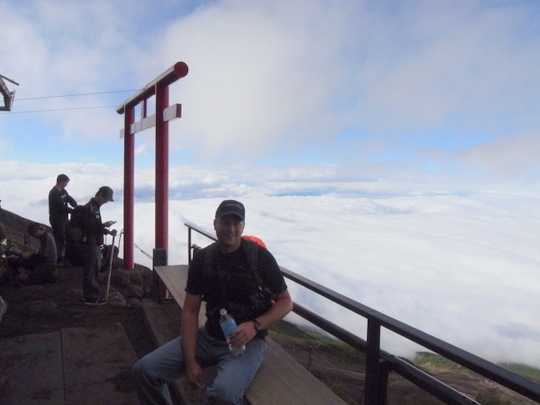 We started to climb at 4AM, because it was raining in night time. 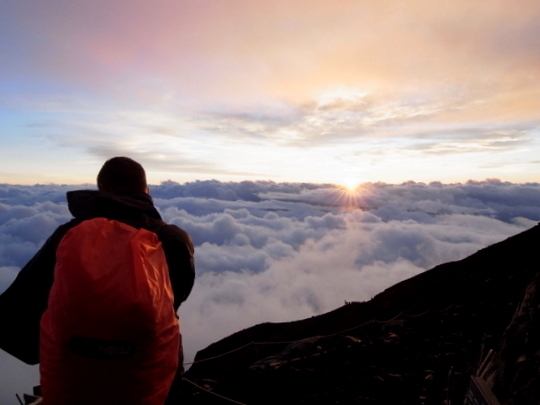 Luckily we could see sunrise. Even it was bad weather in night time. 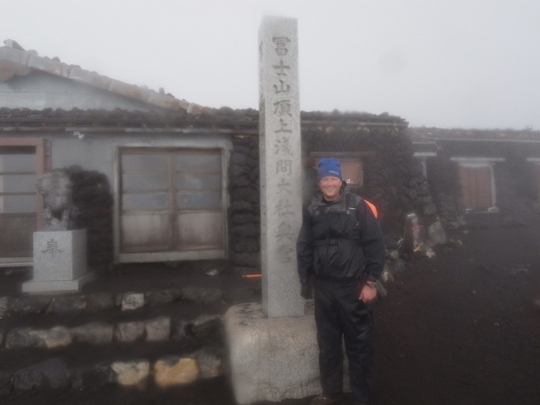 Carefully we climbed to summit in rainy weather. We ate ramen at hut in summit. Thank you very much for joining our tour!